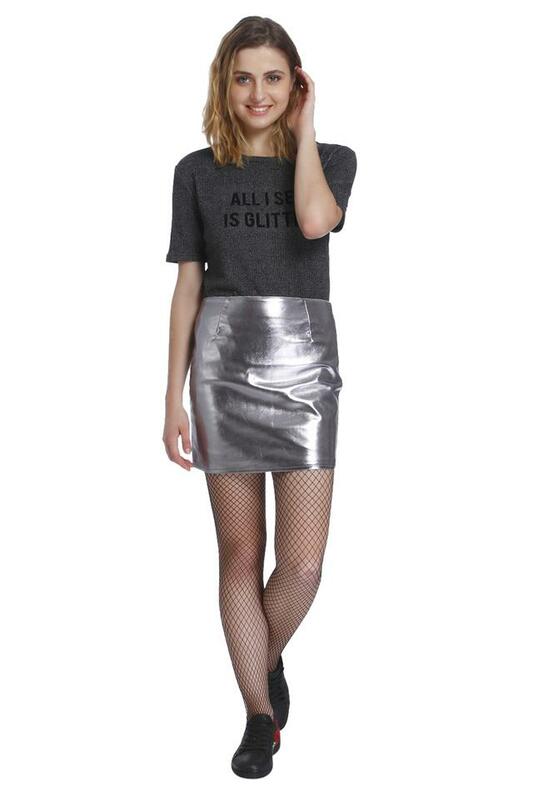 Impress everyone around with your fine taste in fashion by wearing this partywear skirt brought to you by Only. It features an solid pattern that renders it smart. It also has a fixed waistband that makes it convenient to wear. Crafted with good quality fabric which makes you feel comfortable. Add a touch of style to your wardrobe collection with this smart looking skirt. Club it with a stylish top and a pair of sandals for a perfect casual look.